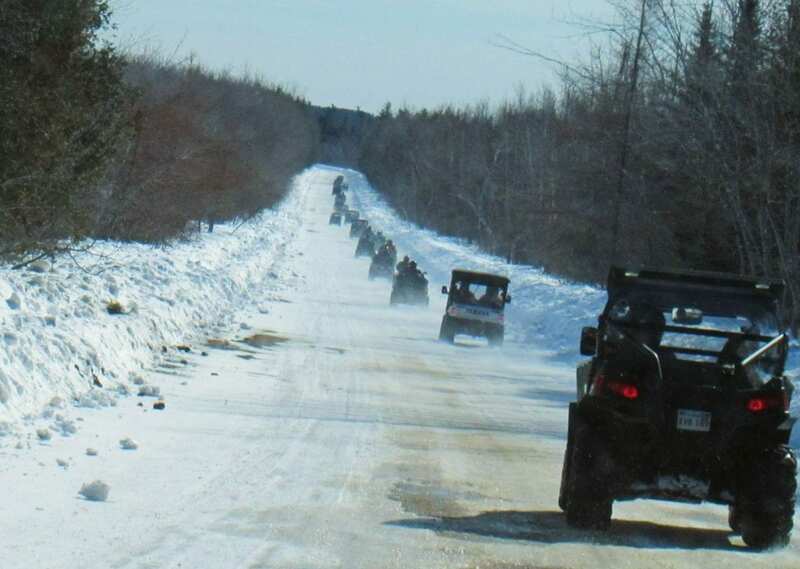 The Miramichi Outback Trail Runners (MOTR) ATV Club which is part of the NB All Terrain Vehicle (ATV) Federation hosted a well attended run in February. 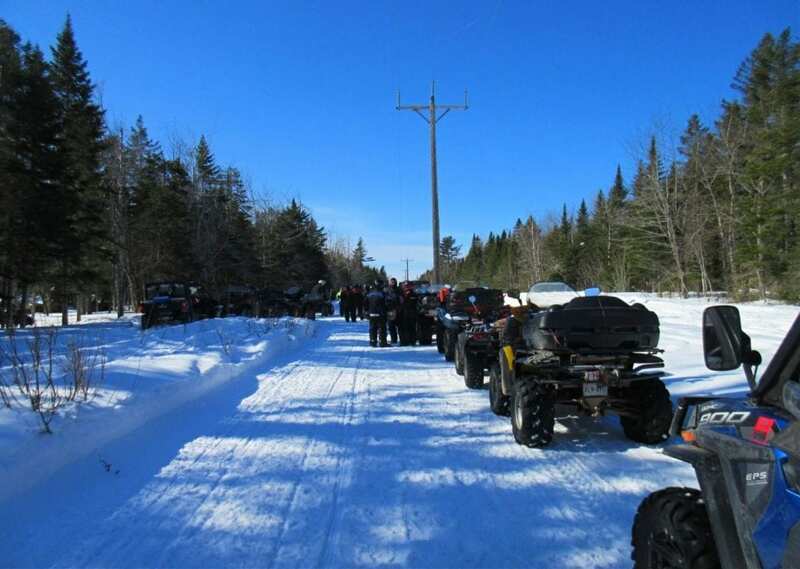 According to the NB ATV Federation website, ATV is rapidly growing in popularity with more than 49,000 ATVs registered in the province in 2017. 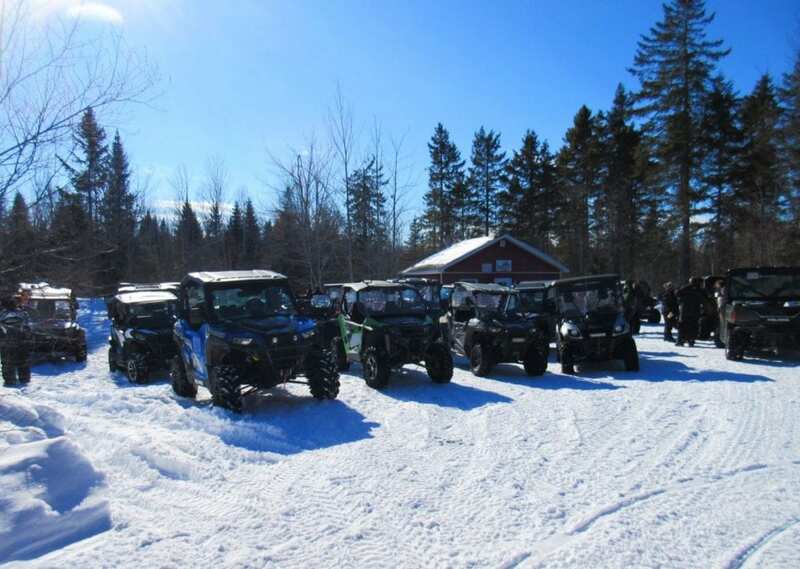 The MOTR ATV Club uses this event as fundraising in which donations are made to the Oncology unit at the Miramichi Regional Hospital and school bursaries. Any funds raised go directly back into our community. The event provides a great day out riding while helping some local organizations. Our trails are maintained by volunteers and cost recovery for expenses is through our trail permit trust account. When someone buys a trail pass it support the development of our trail infrastructure system. Such expenses are traffic signs, maintenance of warming huts, operations and maintenance of the groomer. The groomed trail season is dependent on weather, which we anticipate the 2018-19 season will be finished soon.